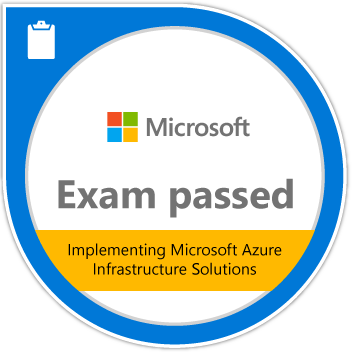 a) Windows OS, I preferred to create a Windows 10 VM in AZURE. 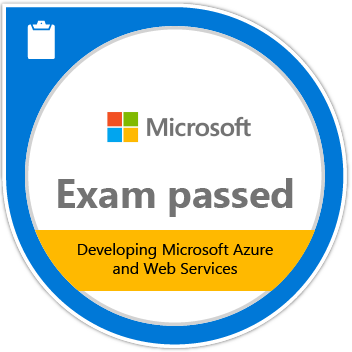 If you want to get AZURE subscription then signup for Visual Studio Dev Essentials, Once signup you will get too many goodies free of cost including Pluralsight subscription. c) I have created a Windows 10 Enterprise N (x64) VM machine and connected using Remote Desktop from my personal laptop. 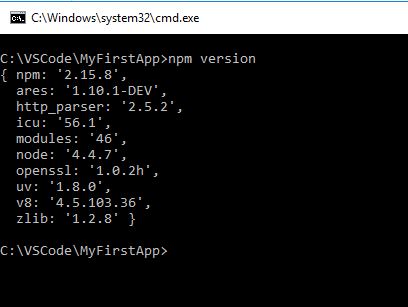 e) I have installed stable version of nodejs "v4.4.7 LTS" if you like to have latest then installed available latest version, now its "v6.3.0"
3. 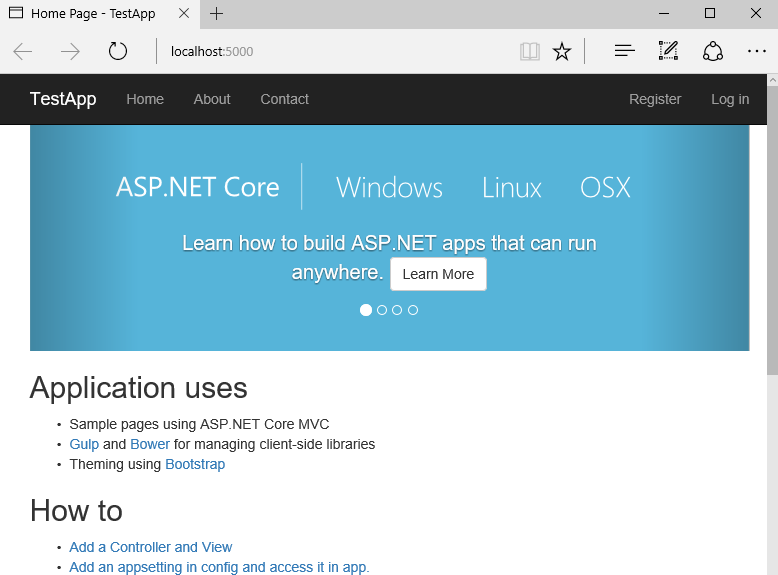 Install .NET CORE from below url, as we have planned to use only VS Code then I need to download and install only ".NET Core SDK for Windows". 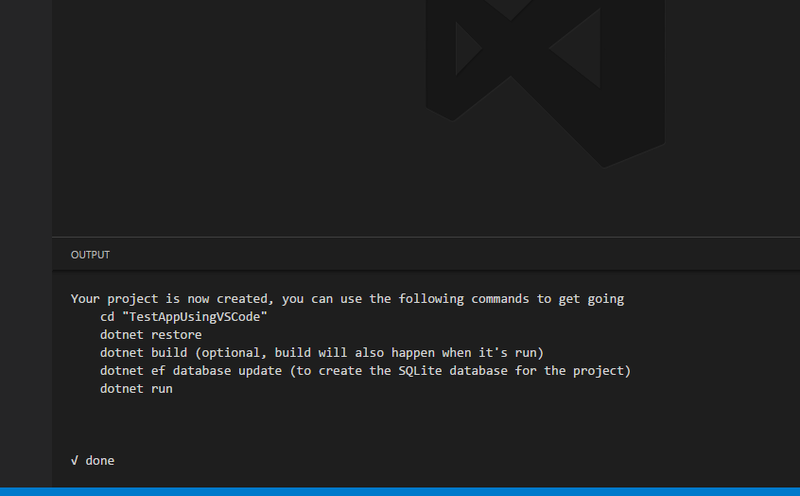 b) Using Yeoman extension in VS Code. a) Open windows command prompt as administrator and try to install prerequisites. c) I am suggesting to run below command to ensure that I have latest NPM in my machine. Note: If you face error related to access then run command as Administrator. h) For Me, I have selected "Web Application" using down arrow and pressed enter, it ask me to select UI framework either "Bootstrap" or "Semantic UI", for now I have selected "Bootstrap and pressed enter. 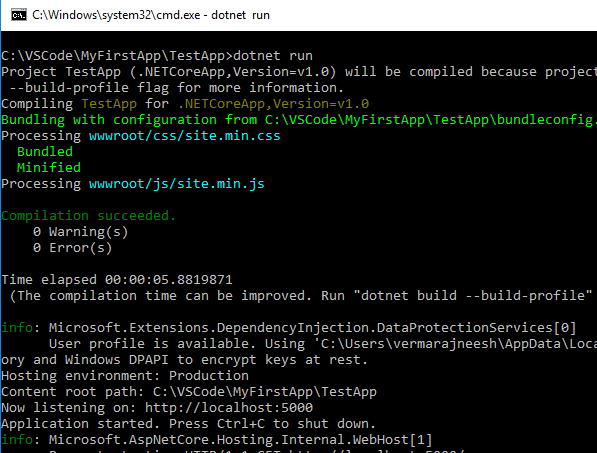 i) Now prompted for a name of my app, I have given as "TestApp" and clicked enter, once application created in the console it will show all necessary commands to be executed for running currently application. l) Our now website is running as below, once need to stop, in command prompt pressing "Ctrl +C" will allow to shut down the application. 6. 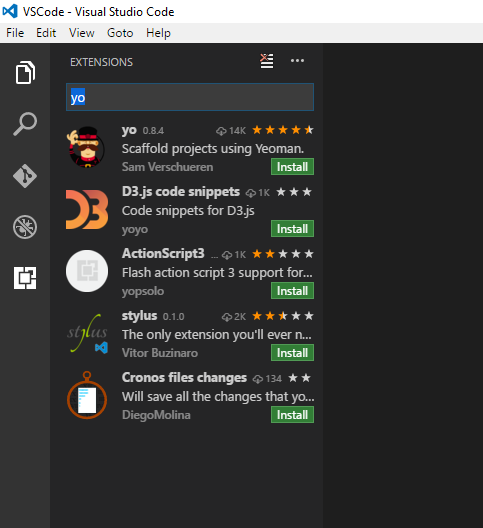 Let's try our second option "using Yeoman extension in VS Code"
a) Open Visual Studio Code, go to File - > Open Folder and select folder "C:\VSCode"
b) Now we have to install Yeoman extension for VS Code, Press Ctrl + Shift + X will provide option to search extension from market place, put yo in search box and install yo extension once appears. 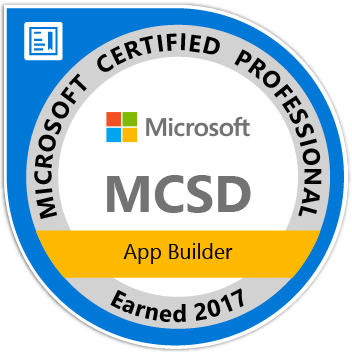 c) Once installed, it will ask to Enable extension, click on it will restart VS Code. 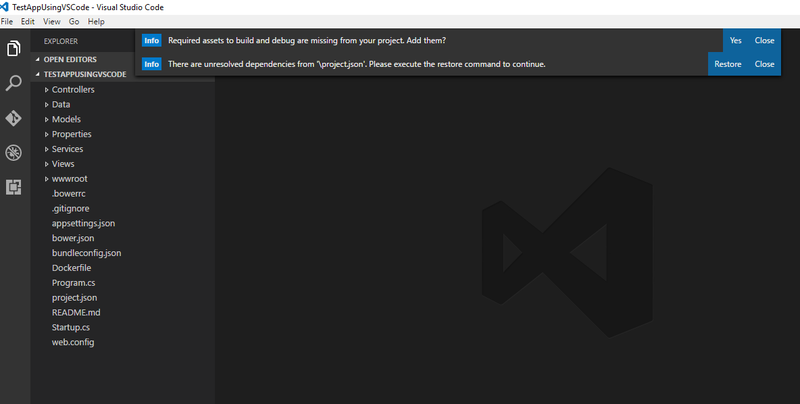 d) Again press Ctrl + Shift + X and select C# extension and install it, Once installed Enabled and restart VSCode. e) Now press F1 will open actions textbox, type yo and press enter. g) Now, it will show different options to select an template, select *App will again popup with other options as below. 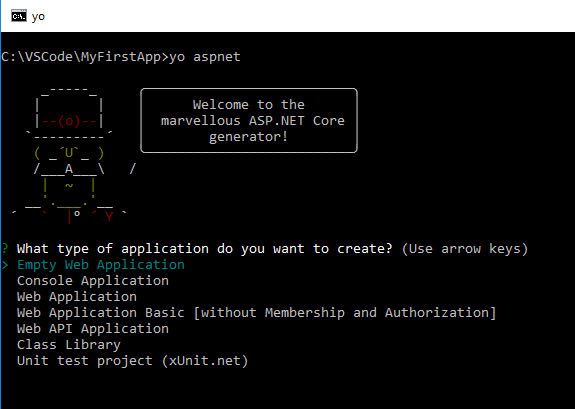 h) I have selected "Web Application", it ask to select UI Framework, Selected Bootstrap and given application name as "TestAppUsingVSCode" in the next stage. i) Once project created successfully, we can see Done option in Output window. 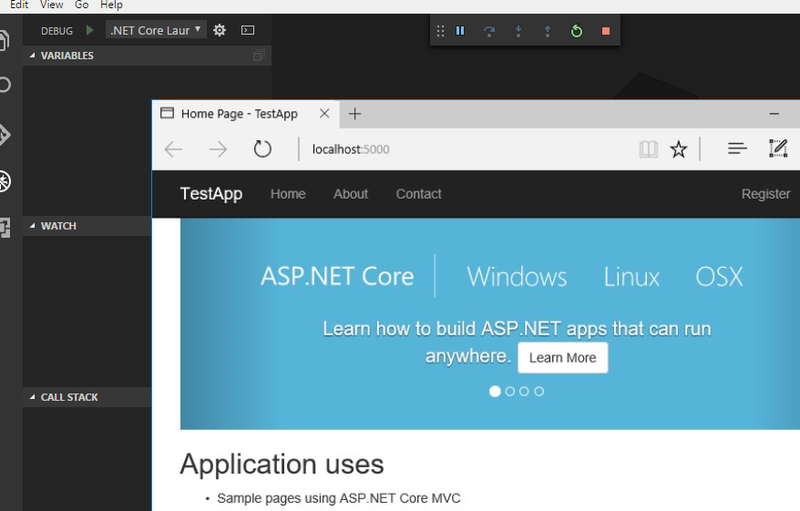 j) Now click on File -> Open Folder.. and select newly created application "TestAppUsingVSCode" and click on Select Folder button. 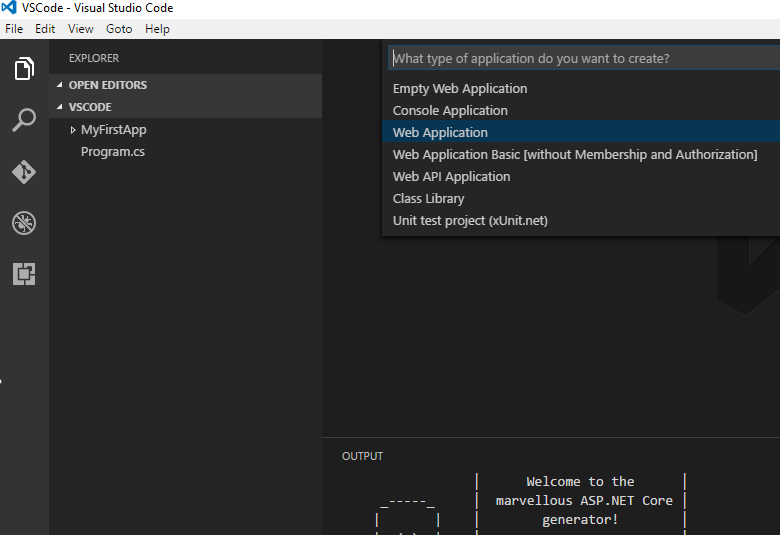 k) Now newly created application is loaded in VS Code and Once loaded there will be 2 notifications on the screen, one to restore the dependencies and other to add required assets to build and debug. l) Click restore and yes for both the options. 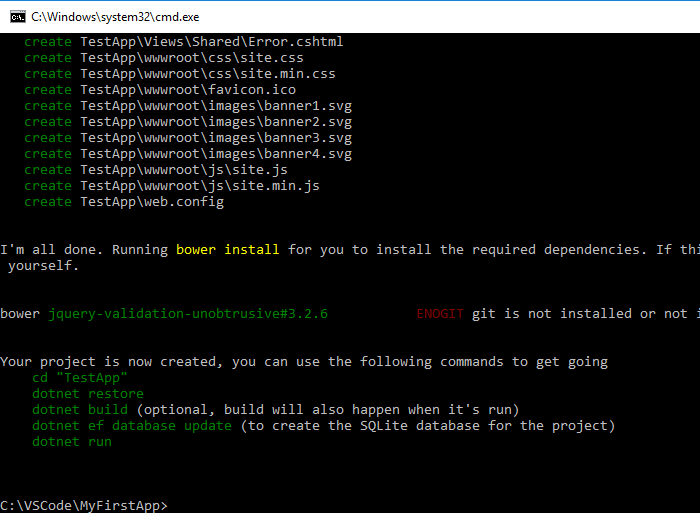 m) Once restore complete the completes status will be shown in the output window. n) Now press F5 to run the application in debug mode. Application may ask to choose a browser to run the application, please select one you want to run the application. For me I have chosen Edge browser. Thanks for sharing this post here. I am very glad to find this site.